Welcome back Listening Party to Vines & Rushes! 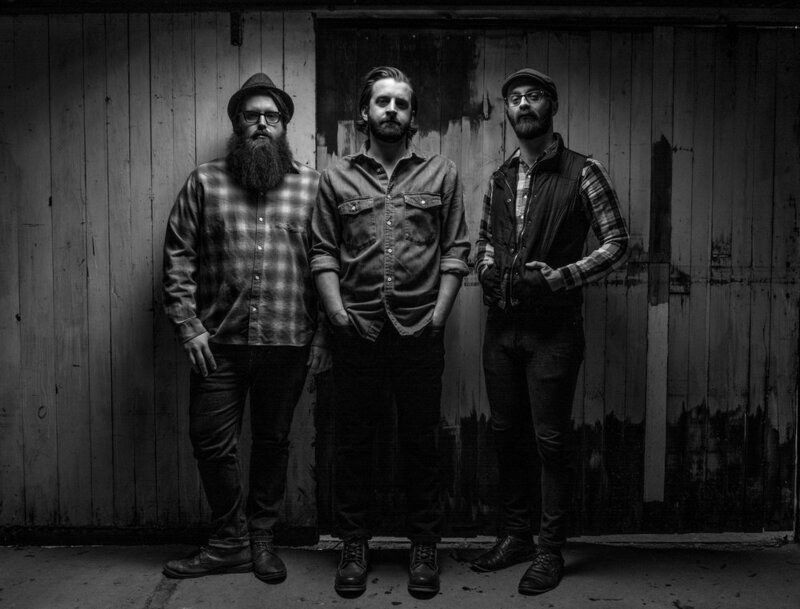 This trio out of Milwaukee, WI presents a fresh brand of Americana music that feeds from folk, classic rock, soul and bluegrass. Singer-songwriter Weston Mueller leads the group complemented by multi-instrumentalists, Joshua Hester and Jacob Wood. Complimentary tasting of wine, hard cider and/or Knuth Brewing Company craft beer all day. Grab your favorite glass and enjoy a wood fired pizza, serving from 4pm - 8pm.